Grab this one before it's gone!! 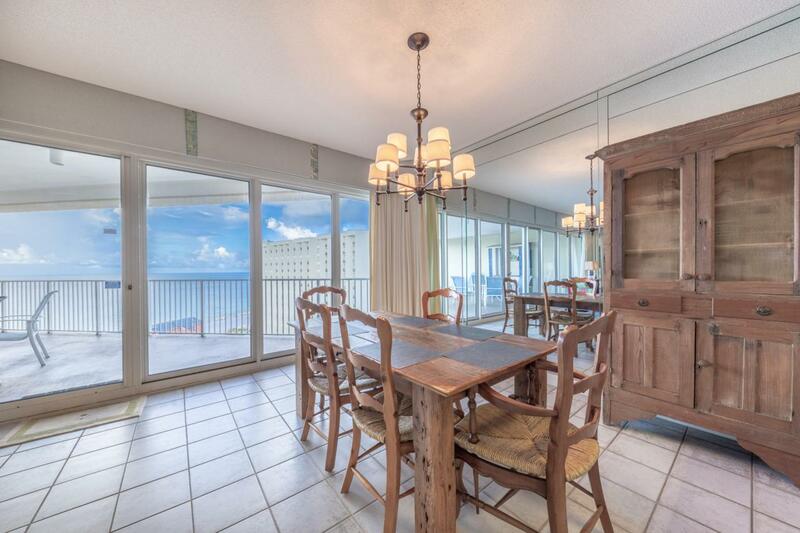 Gorgeous views from this 10th floor condo in the popular Tides GULF FRONT building. 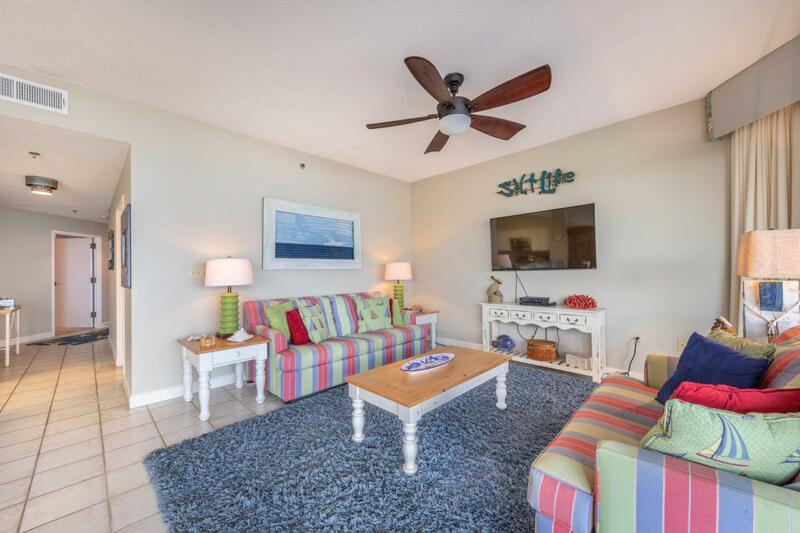 Great 2-bedroom/2 bath with a huge balcony that provides incredible coastline views. This is a must see for anyone wanting to own a 2/2 in a gulf front building for well under 500K. 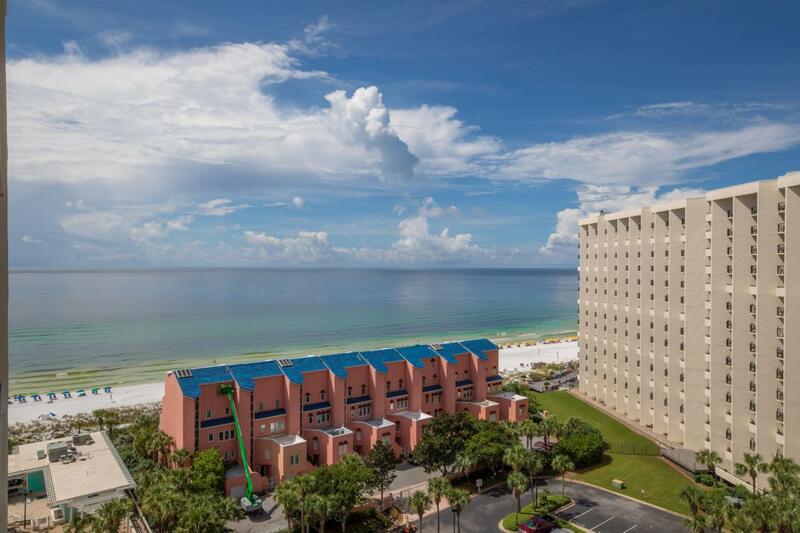 Tops'l Resort is a private, gated, 52-acre gulf front resort that borders Sandestin Resort on one side & 4 miles of undeveloped preserve and state park to our east. Tops'l Resort has 600 feet of private beach and world class amenities that include multiple onsite dining options, 12 Rubico tennis courts, several pools (some heated), convention facilities, incredible fitness center/spa with weight room, massage, yoga, steam room, sauna crossfit and personal trainers on staff. 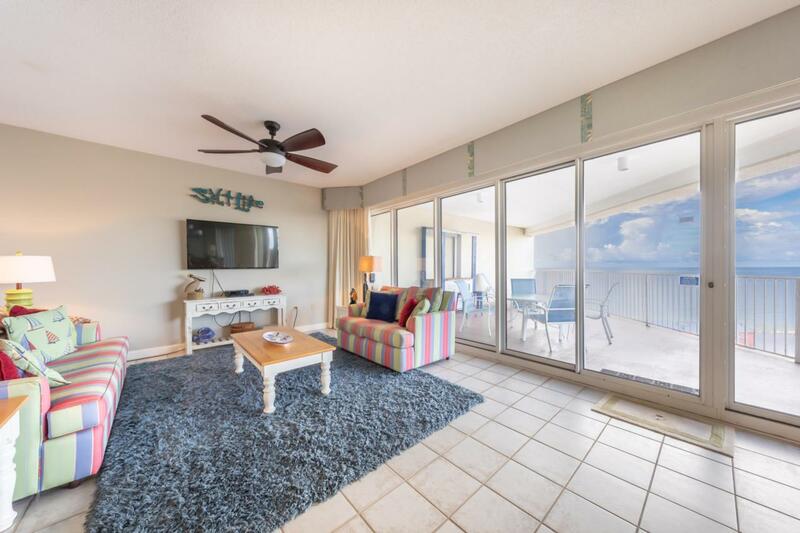 Other features of thisunit include updated kitchen, baths and flooring and brand new AC.